We have substantial experience of community care law, mental capacity issues and related litigation. We frequently pursue challenges to community care assessments, service provision decisions, service delivery, and charging decisions. 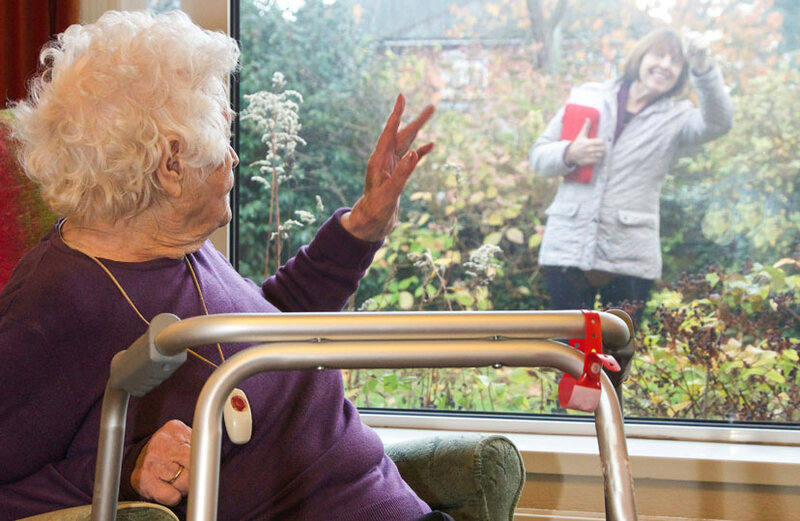 We act for a wide variety of community care service-users and their carers from across England and Wales. Our solicitors have acted in many of the leading cases. We are also experienced in providing advice on mental capacity issues. In particular, we act in welfare litigation in the Court of Protection, work which is linked to and has grown from the firm’s established expertise in conducting litigation for mentally-incapacitated persons in other courts. We also act in inquests and in damages claims against local authorities and other providers of community care providers, where our clients or their loved ones have been failed in relation to the provision of community care. Some of our clients are families whose loved ones have not been given the necessary support and assistance by social services and who have suffered injury or even death as a result. Our community care and mental capacity expertise includes providing advice on the complex legal rules which seek to restrict access to community care services for migrants. The firm’s expertise in this area dovetails with its leading role in litigation around issues of migrant support.